We are manufacturing, exporting, supplying and wholesaling Ventilation & Air Pollution Control System. The offered products are known for their optimal designs, sturdy construction and long-term functionality. We manufacture, supply, wholesale and export a wide range of Ventilation & Air Pollution Control System. 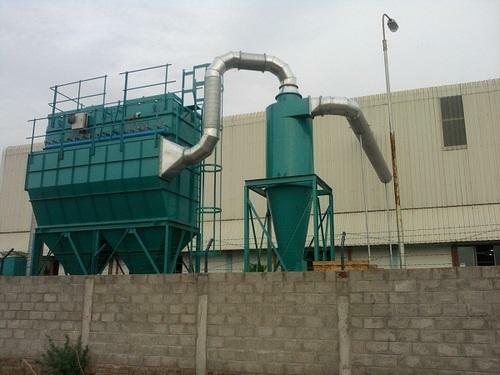 These air pollution control system and ventilation control system finds wide application in industries such as cement production, mining and ore processing. These air pollution control system and ventilation control system are manufactured using quality raw material that is procured from reliable vendors. Our range has been appreciated by our clients for its quality and durability.